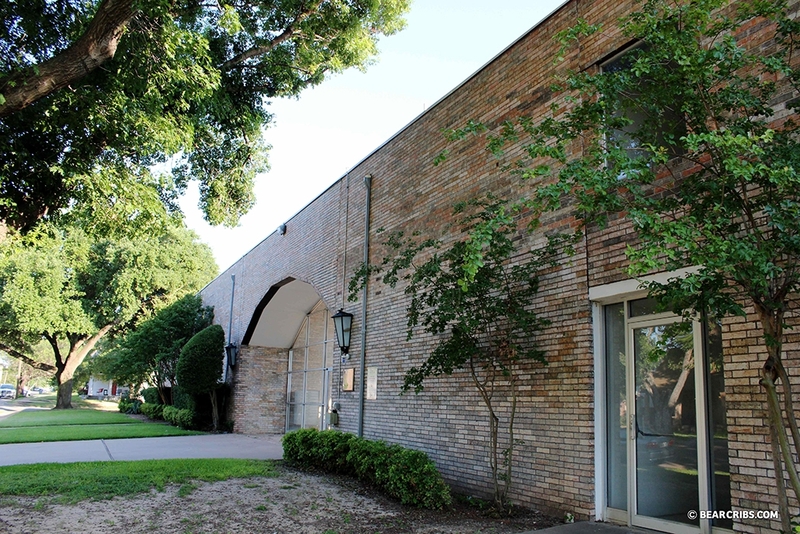 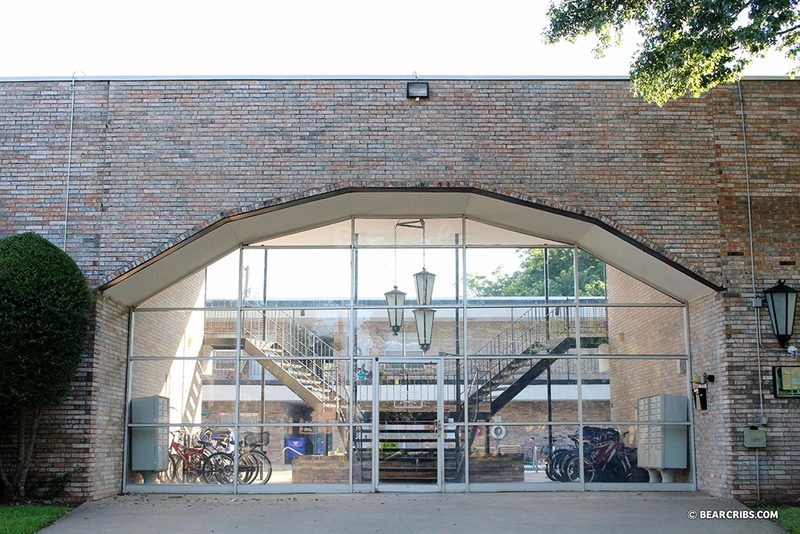 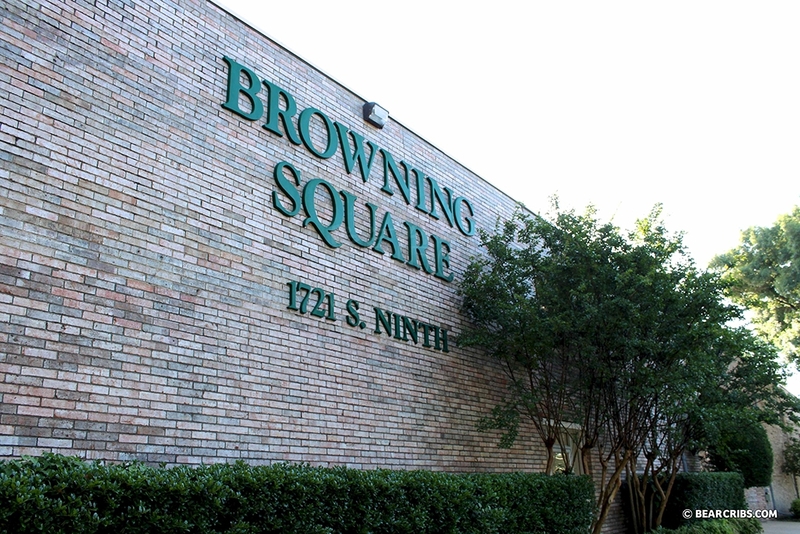 Browning Square is available for lease to Graduate Students only. 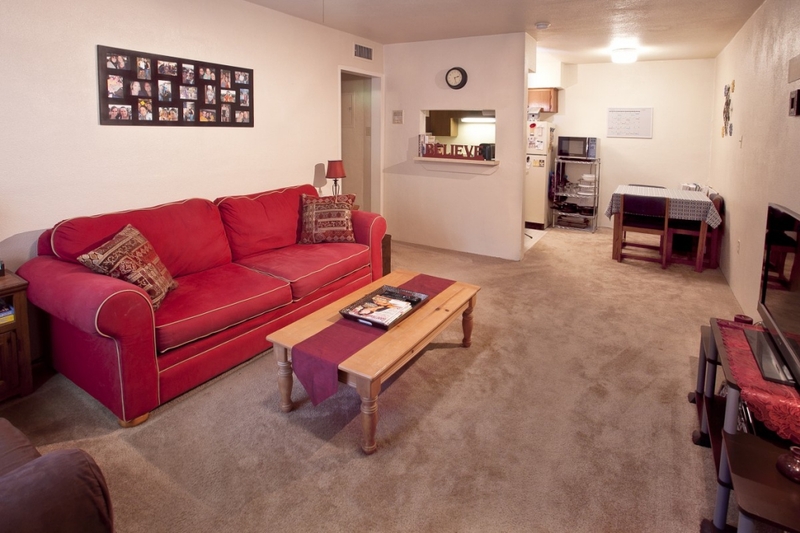 Browning Square has one bedroom/ one bathroom apartments with 650sq ft. 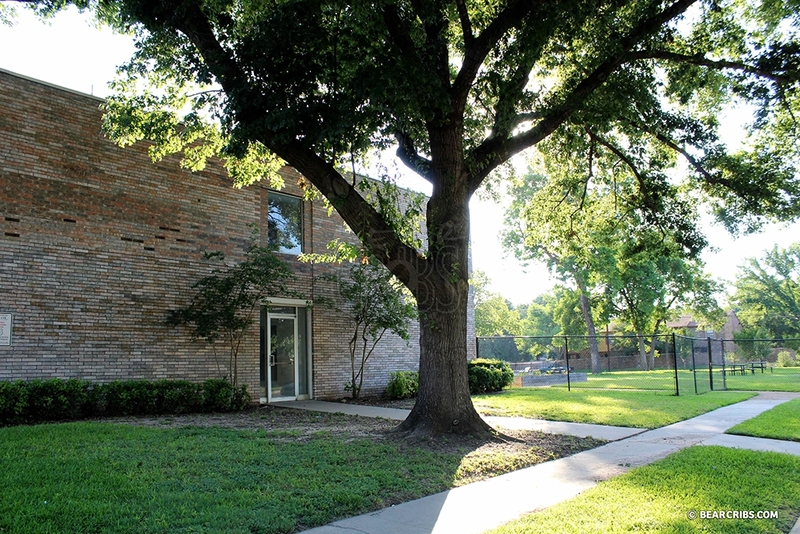 This property has an enclosed courtyard with controlled access gates, bbq pits, and a large green space next door. 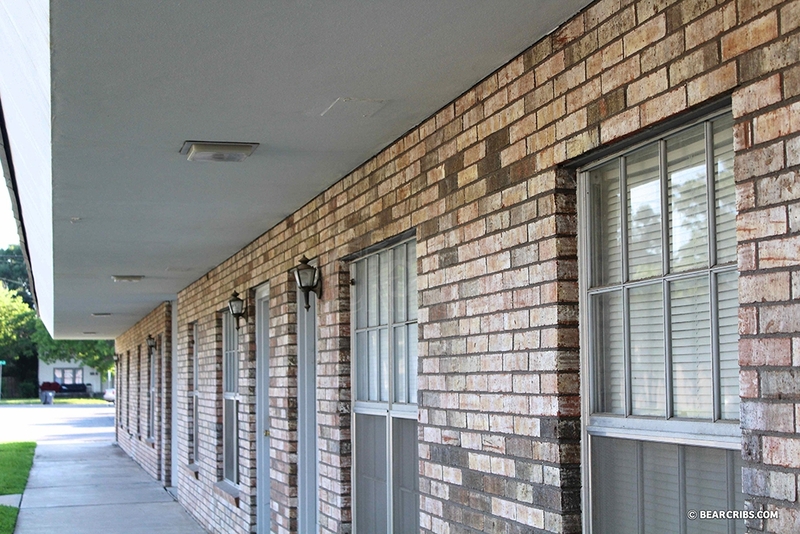 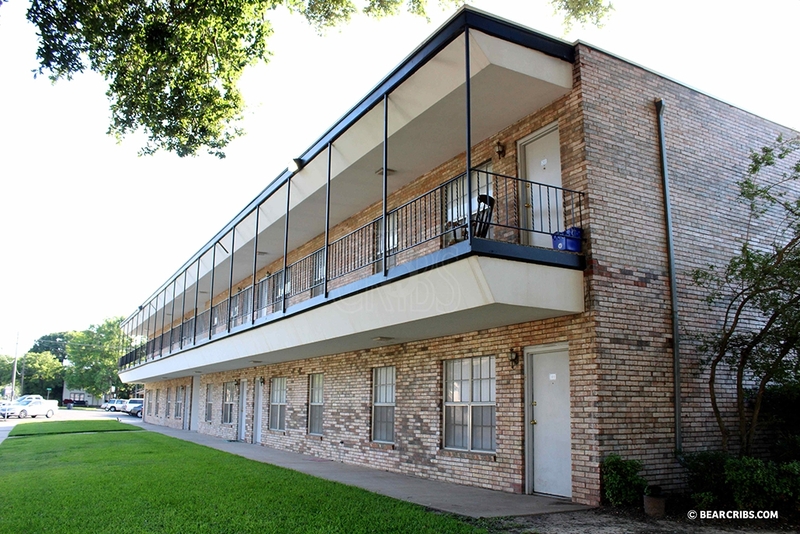 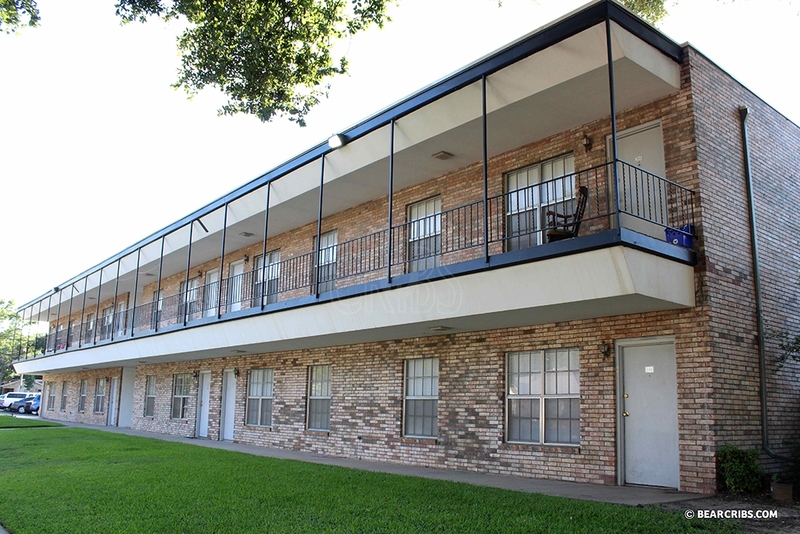 Browning Square includes water, and free internet with a twelve month lease. 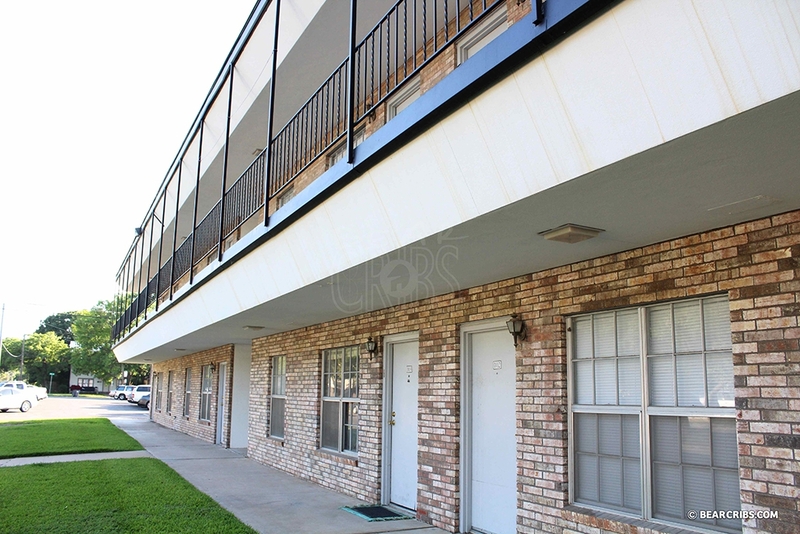 For leasing information please call Brothers Management.